Global IT provider Stefanini has launched a second phase to its Innovation Center at its Southfield location in Michigan. 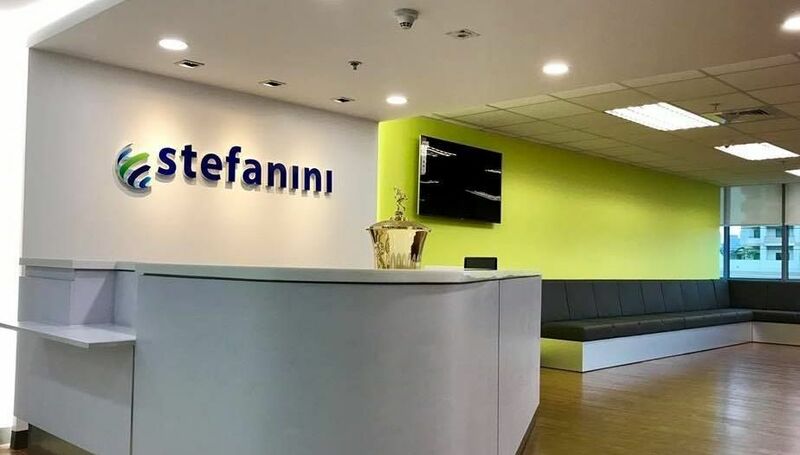 Renata Galle, vice president of innovation and digital business at Stefanini, said that the company has been steadily investing in its new Innovation Center since relocating to the brand-new Southfield office last year. The latest expansion will see several new experiences added to its Smart Factory, such as IoT, cognitive, predictive analytics, augmented and virtual reality. In expanding the center, the firm seeks to continue its thrust of promoting innovation within its workforce, community, and partners. This move is part of its global push to streamline the way it addresses its clients’ needs with the use of emerging technologies and industry standards.